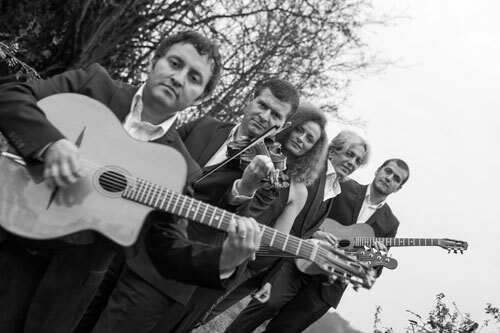 Swing 48 are a gypsy jazz guitar group based in South East England. 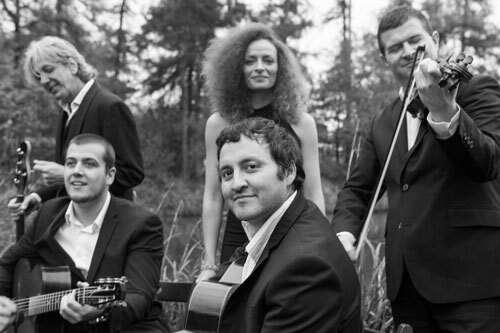 The group takes influence from both the European gypsy guitar style of Django Reinhardt. 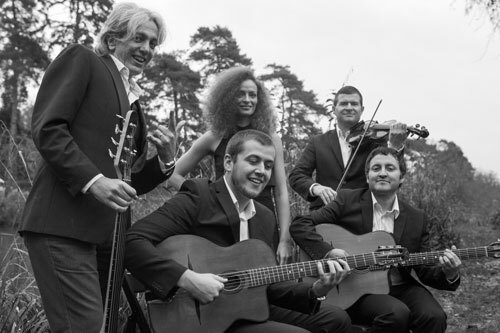 Swing 48 are a gypsy jazz group based in South East England taking influence from both the European gypsy guitar style of Django Reinhardt, and the dramatic emotion of South American music. 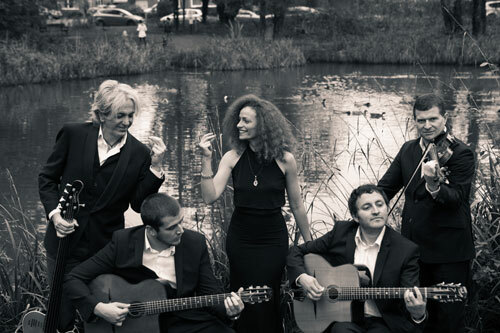 They set a classy, romantic, or even frantic tone to any occasion. This can be adapted to fit parties, gallery exhibitions, restaurants, as well weddings and concerts. 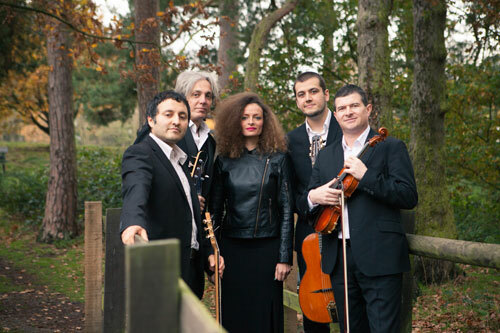 If you require a bigger band experience Swing 48 can also perform as a full quintet of two guitars, bass and violin, accompanied with jazz vocalist. 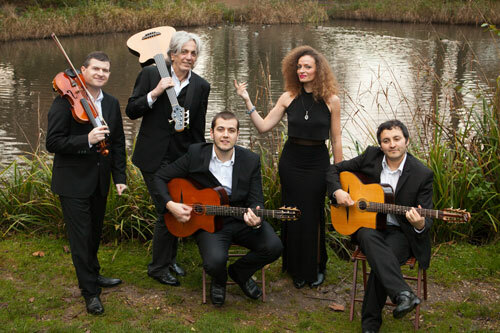 The singer is granddaughter to Dame Cleo Laine and the late Sir John Dankworth as well as niece to Jacqui Dankworth and daughter to Alec Dankworth. She has performed live at Ronnie Scotts Jazz Club, The Barbican Hall, Jazz at Lincoln Centre, (NYC), Boston Symphony Hall, The National Center for Performing Arts, (Beijing), The Elgar Room, Kings Place and has been featured on BBC Radio and BBC Television including The Paul O'Grady Show, BBC Radio 2, The One Show, BBC One ,The Choir, BBC Radio 3, Ronnie Scotts' Radio Show, JAZZ FM and Jamie Cullum's Radio Show.